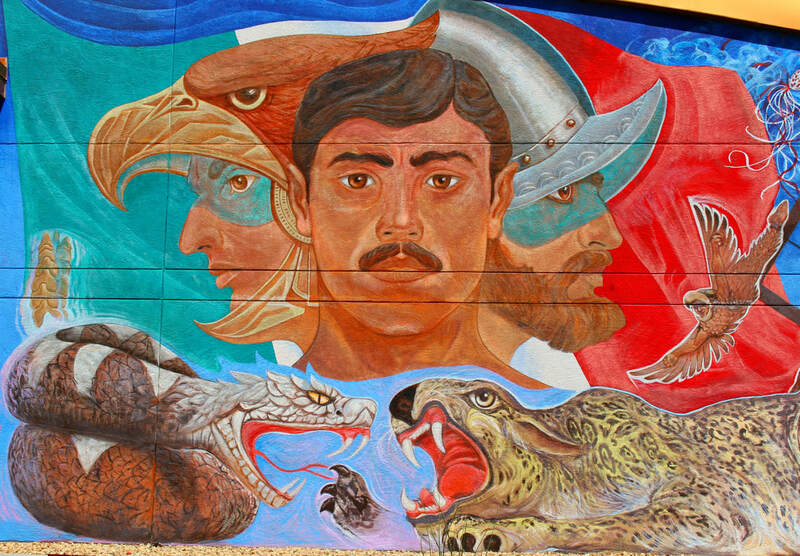 Discover the history, geography, cultures, and peoples of the U.S.-Mexico border region, Northern Mexico, and the U.S. Southwest at NOMADIC BORDER where you can explore some of the most significant aspects of this region’s history. From the relationships across time between indigenous and Hispanic peoples, to the creation of international borders by the U.S. and Mexico, to the regional connections between peoples and places across languages and cultures, NOMADIC BORDER will retrace some of these stories through photo essays and online exhibits. In learning about the Mexican-American border region's heritage we can better resolve the problems we face in these bordered lands. Examine the deep historical and cultural ties in the U.S.-Mexican border region through NOMADIC BORDER'S online photo essay galleries. Uncover the real history of the 1918 Battle of Ambos Nogales and the first U.S.-Mexico Border Fences! In Fall 1918 Nogales, Sonora, Mexico, and Nogales, Arizona, USA, became the first cities on the U.S.-Mexico border to be divided by border fences. Trace the history of this forgotten turning point through an exploration of the reason for the building of this first 2-mile-long fence: the August 27, 1918 "Battle of Ambos Nogales" between the U.S. Army and Mexican civilians. Univision and Telemundo regularly dominate TV ratings in Los Angeles and often throughout the nation, but the development of Spanish-language TV in the U.S. during the mid-1900s was not a foregone conclusion. In this photo essay, tune into the transnational past of this important media industry, in tracing the origins of Spanish-language television in Los Angeles from Mexico City to San Diego-Tijuana to San Antonio. The Treaty of Guadalupe Hidalgo ended the 1846-1848 U.S.-Mexico War, but it completely redrew the dynamics of western North America. A new border between the two countries was drawn, but no one in the Mexico City-adjacent community of Guadalupe Hidalgo (today's Villa de Guadalupe) could have imagined the militarized border that would emerge by the treaty's 170th anniversary. In this photo essay, visit the far western end of the U.S.-Mexico border along Tijuana and San Diego at Friendship Park and its evolution over time. 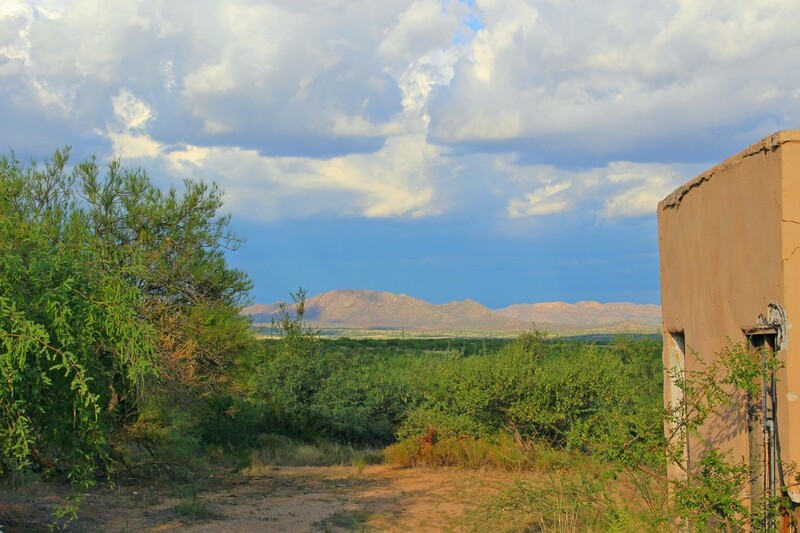 Although founded in a long-established natural and human corridor linking Southern Arizona to coastal Sonora's Sea of Cortez, the Altar Valley became one of the epicenters of irregular immigration into the U.S. in the 1990s and 2000s while its main bordertown, Sasabe, is a small semi-ghost town now. Uncover the human and environmental history of this forgotten (when not stigmatized) rural border valley. ​Explore the historically significant battle between the U.S. and Mexico that led to the building of the first permanent border fence along the two countries' international border.